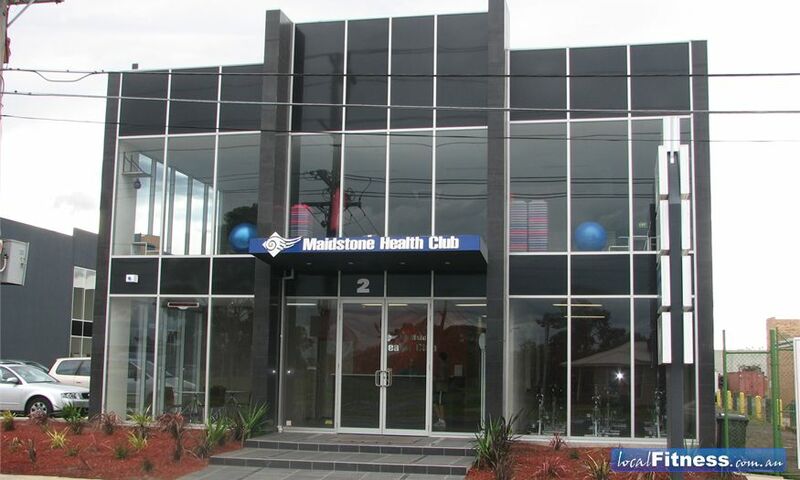 Why Maidstone Health Club Braybrook? Maidstone Health Club offers you the most complete health and fitness experience with quality and value you can feel great about -- whether you want to maintain your general health & fitness or develop your competitive edge. Boasting a brand new, state of the art facility that is complemented with highly experienced staff - you'll find a winning combination of professional support and great facilities – all at a value you can shout about to your family and friends. We'll look at your motivations, help you set realistic goals and guide you on a journey to improve health, fitness and change the way you feel about yourself. 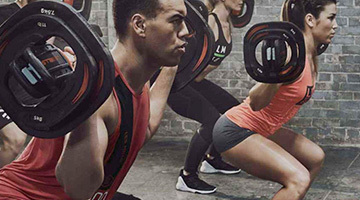 Designed to cater for people of all fitness levels and experience, the extensive main gymnasium is fully equipped with a huge selection of freeweights, pin loaded machines & the latest isolateral weight stations. A wide selection of equipment to target every muscle group. Our 5 star quality pin-loading equipment. Our gym includes boxing equipment for members to enjoy. Use them at your own convinience to release stress, or take up one of our Tae-Box classes and let our instructors push you to your limits. 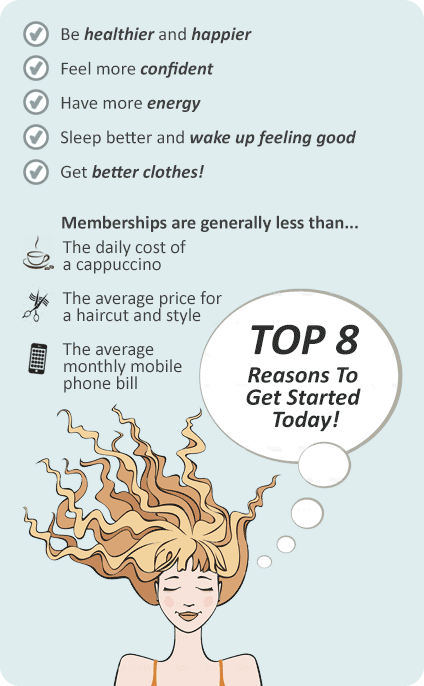 At Maidstone Health Club, we offer membership programs that are different to other gyms. We offer initial Goal Analysis & Personalised Program Design, Nutritional Counselling as well as a systematic 12 weekly bookings for progress checks and updated program designs. You have the choice of including weekly Personal Training into your Membership Plan! With all of our staff highly qualified with up to date Fitness Industry Credentials, you will receive the right advice. As a Full Member of Fitness Victoria, our Club operates under the Fitness Code of Practice – designed to protect the consumer.